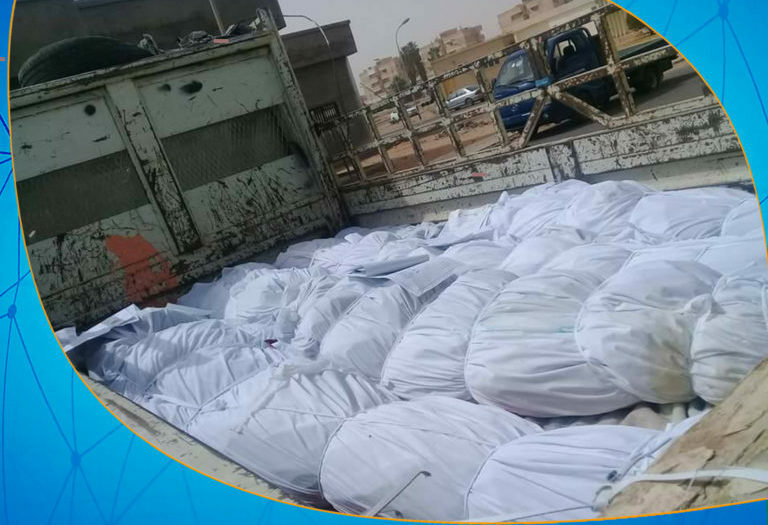 Dar Al-Rahma Center in Sabha Medical Center director, Hassan Al-Zarrouq said on Saturday, the center has buried 16 unidentified bodies out of 30 that have been in the center’s morgue for six months. 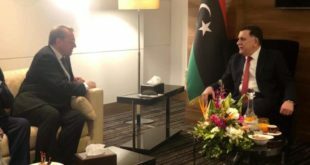 Al-Zarrouq told ArraedLG, the bodies were buried after the completion of official procedures, taking a DNA sample and communication with forensic medicine, adding that they are working to bury the remaining bodies if the necessary materials are available. Sabha is the Southern entrance of Libya, which witnesses the smuggling of illegal immigrants due to the security vacuum that has been in the city for some time.